Does your Washington DC home need chimney repairs? All Pro Chimney Service offers affordable chimney repair in Washington DC. Regardless of whether your home is a historical townhome in Georgetown or a single family home in Cleveland Park, we are ready to help. 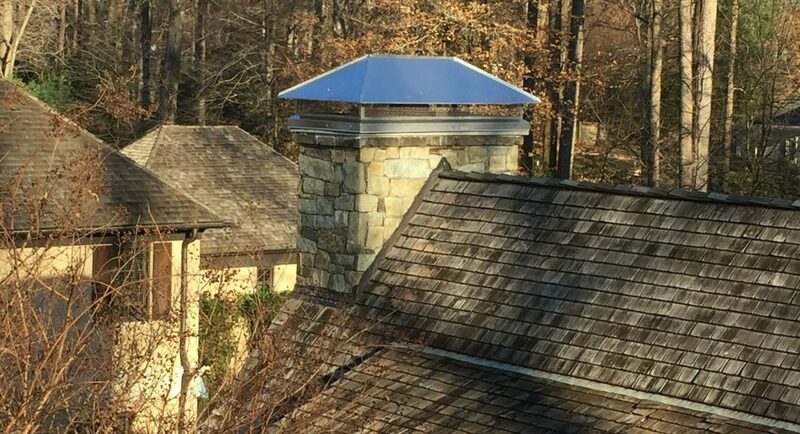 We replace chimney caps, repair chimney leaks and can even rebuild your chimney if necessary. Homeowners across the region have chosen us as the right choice for chimney repairs in Washington DC. We have been in the chimney repair industry for many years. We work with commercial and residential residents of Washington DC to keep their chimneys in the best condition. Moreover, we have experienced experts in a variety of repair services. Our Chimney Safety Institute of America (CSIA) and National Fireplace Institute (NFI) certified technicians employ the latest technology to meet our client’s needs. Our A+ Better Business Bureau rating makes us as among the highest rated chimney repair companies in the region. Chimneys are often exposed to tear and wear. The crown acts their protectors. If you don’t intend to create a new one, we customarily fill up visible cracks with a mixture of thin-set mortar and water. Our technicians scoop up the mix with a trowel and use it to fill in gaps. After that, we level the crack’s surface with extra mortar. Masonry repair corrects and restores a chimney’s structure. It modifies its mortar and bricks. Wear erodes the soft mortar filling up the space between bricks or stones. Consequentially, the mortar crumbles from the joints. When performing masonry repairs, we fill and replace brickwork joints with additional mortar. Brick veneer replaces metal, wood and vinyl sidings in a home. It’s highly durable and versatile. We have a team of skilled bricklayers who can install it for you within a short duration. The panel’s front side contains a veneer stone, and it’s supposed to face away from your home. On the other hand, the panel’s backside has several metal fasteners that lock into one another. It’s vital to install the chimney flashing to avoid leakages properly. To perform it, we first soak a portion of your chimney base. After some fifteen minutes, we check whether there is a leakage in the house. Also, we seal the gap between the chimney and the roof. However, after some time, water could erode the waterproof finish causing a roof to rust. To avoid this, we use quality products. When the chimney deteriorates beyond repair, rebuilding is the only viable option. We demolish it up to where it’s still rigid then rebuild it with new quality materials. Customarily, we deploy a team of three brick masons who set up a proper staging around your chimney. Rebuilding involves tearing down an old fireplace and lifting new materials for masons to build. Although each task requires a different approach, we usually follow the same process. Most chimney flues and liners depreciate after a while. They play a vital role in preventing excess heat from burning combustible substances near the chimney. Chimney relining is crucial for you to use the fireplace after the liner cracks. We advise our clients on the best way to reline their chimneys. Also, we inspect vents with a unique camera. 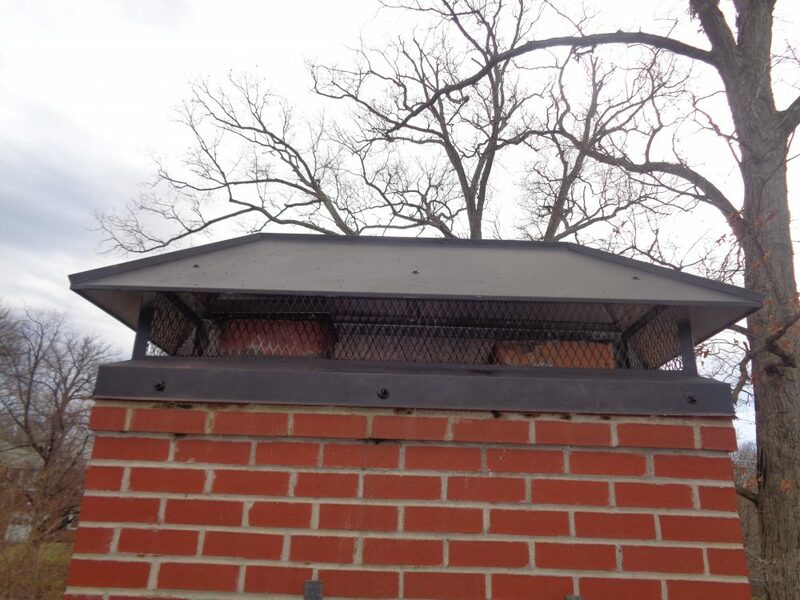 During chimney relining, we install a variety of new liners such as clay tile, cast-in-place, and metal flue liners. At All Pro Chimney Service, we have chimney repair specialists who can handle any chimney repair projects. 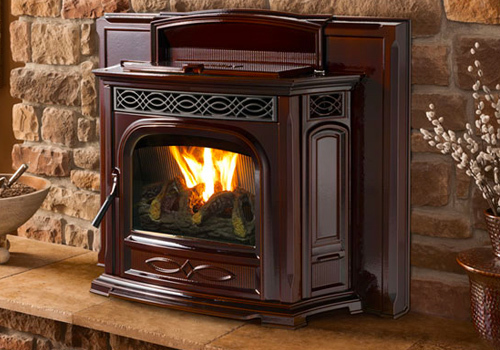 We sell certified chimney products at affordable prices. Contact our Baltimore and DC Metro offices to book an appointment.